We saw this on Asphalt and Rubber, they saw it on derestricted, who likely saw it first on Vimeo. Who knows? Who cares? 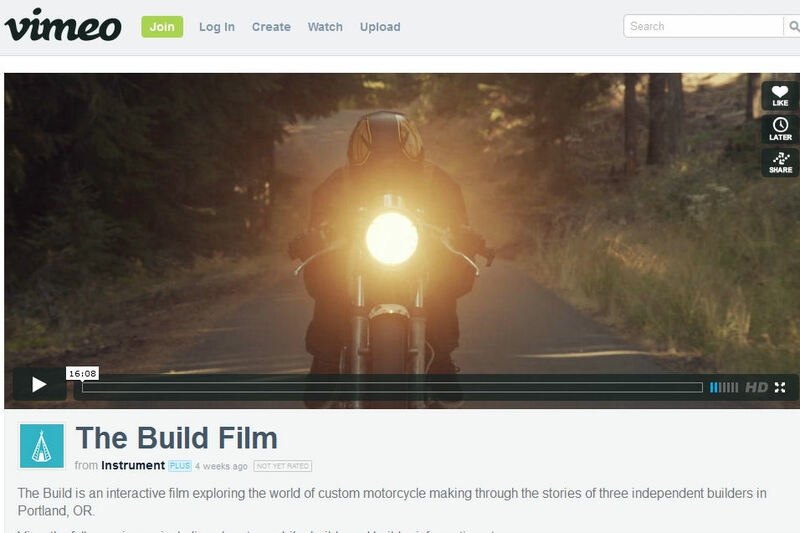 All we can say is, it’s a great look at motorcyclists who love what they’re doing. In this case, they’re building custom bikes. Not chromed-up barges, like those guys on TV, but bikes that are made to take on the world around them. Check it out! For more, visit the film’s website. 16 minutes of my life I’ll never get back. Utter drivel. back memories of The Primal Ride cafe in Barrie. Yes, I thought it was pretty good.